When we speak with men from the UK they find it difficult, if not impossible to believe that we can guarantee to get their Thai girlfriend a UK visa. Not understanding what the British embassy will expect will leave the British boyfriend confused and believing that getting a visa is complicated and difficult. The embassy will be looking through the application and all of the evidence that you have provided. If they feel that you meet the 5 criteria above then they will issue a UK visa for your Thai girlfriend. We give you a list of documents that will be needed at the time of the application. We also instruct your Thai girlfriend what will be needed. 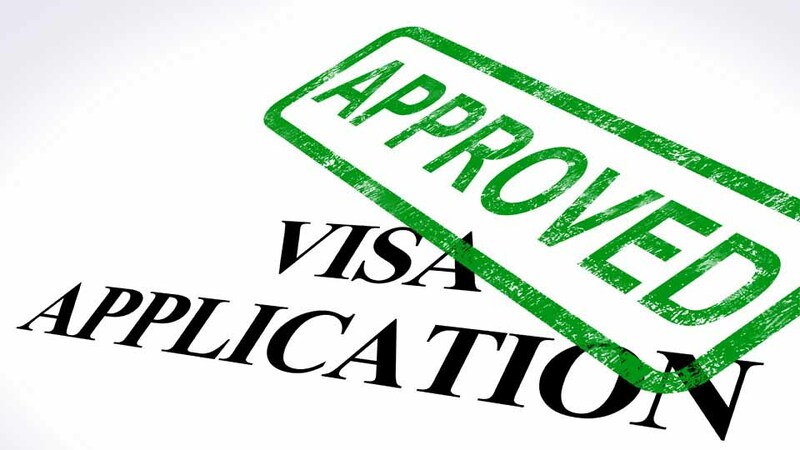 As you get the documents back to us, we begin to build a visa file and application that the visa officer will find easy to follow and understand. Done correctly a visa will be issued every time.